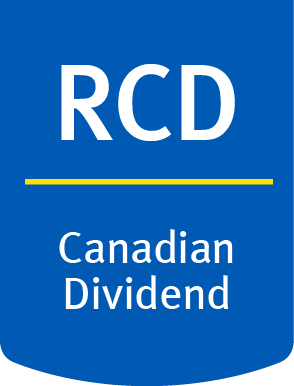 RBC Quant Dividend Leaders ETFs are designed to be high-quality core dividend income solutions. The ETFs employ a rules-based, multi-factor investment approach to build a portfolio of companies with strong balance sheets, sustainable dividends and the potential for dividend growth. An innovative approach to weighting and regular rebalancing is designed to further enhance risk-return characteristics. In today's global environment, finding opportunity while managing risk has seldom been more challenging. 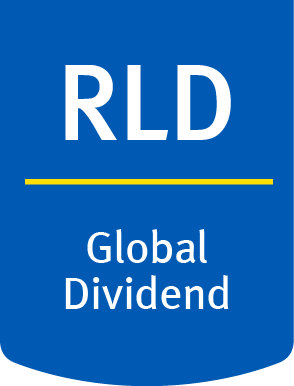 Introducing RBC Strategic Global Dividend Leaders ETF (RLD) , a diversified equity-income solution designed to take advantage of global opportunities while managing risk. Diversified structure. 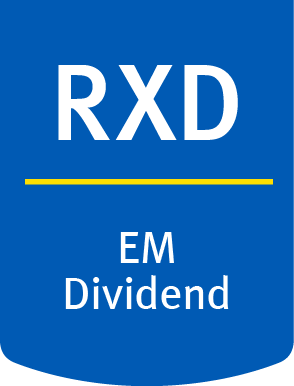 The ETF invests in a selection of RBC Quant Dividend Leaders ETFs that employ a rules-based investment approach to help identify quality income generating or growth companies. Global perspective. The mix of underlying ETFs is guided by the RBC Investment Strategy Committee, made up of senior investment leaders from across the firm. Simplified execution. Global equity diversification in a single ETF. 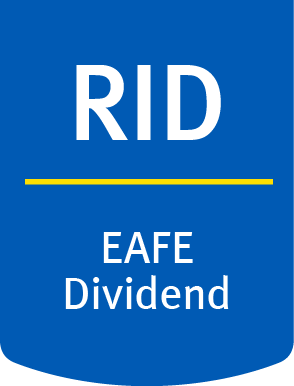 Income stability and growth are the tenets of these high-quality, rules-based Canadian, U.S. and international dividend solutions. 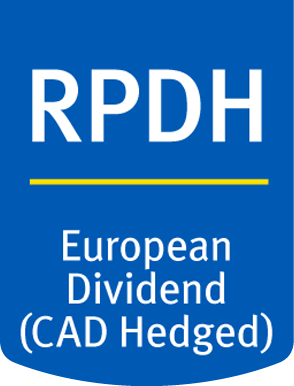 Why RBC Quant Dividend Leaders ETFs? How is the portfolio built? 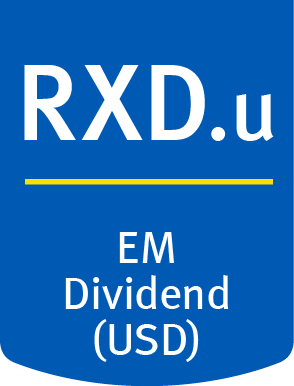 Each security must have a minimum dividend yield, which is set by the portfolio management team. The threshold generally ensures a portfolio yield that is attractive relative to the investment universe. 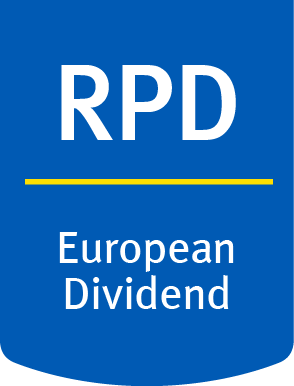 Key fundamental measures are used to forecast companies’ ability to grow their dividend over time. 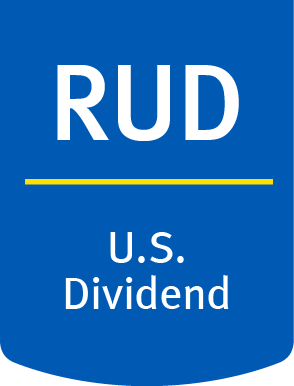 Dividend Leaders are selected for the portfolio by combining the results of the minimum dividend yield, future balance sheet strength, dividend sustainability and dividend growth. The weighting method better reflects the liquidity and economic characteristics of companies relative to market capitalization weighting schemes. Each quarter, the screens are re-applied to rebalance the ETF, thus improving the portfolio’s characteristics. The FundGrade A+ rating is used with permission from Fundata Canada Inc., all rights reserved. Fundata is a leading provider of market and investment funds data to the Canadian financial services industry and business media. The Fund-Grade A+ rating identifies Canadian investment funds that have consistently demonstrated the best risk-adjusted returns throughout an entire calendar year. 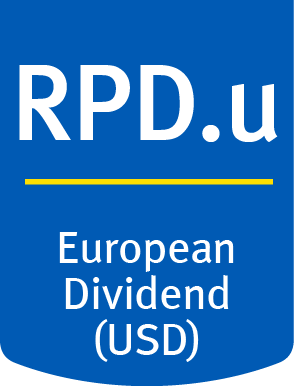 For more information on the rating system, please visit www.Fundata.com/ProductsServices/FundGrade.aspx. FundGrade A+ is a supplemental calculation to the FundGrade ratings and is performed at the end of each calendar year. 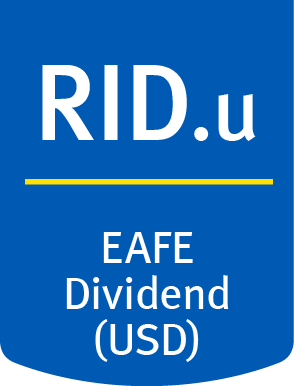 Eligible funds must have received a FundGrade rating every month in the previous year. FundGrade A+ uses a "GPA-style" calculation, where monthly FundGrades from "A" to "E" receive scores from 4 to 0, respectively (A FundGrade rating of A indicates a fund is in the top 10% of funds in its category). A fund's average score for the year determines its GPA. Any fund with a GPA of 3.5 or greater is awarded an A+ rating. A fund's FundGrade rating is subject to change monthly. 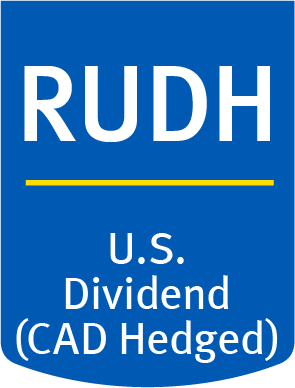 RBC Quant U.S. Dividend Leaders ETF (RUD) was awarded the FundGrade A+ Award for the one-year period ending December 31, 2016 in the U.S. Equity category (consisting of 669 other funds). Performance for the period ending April 30, 2017 was 26.69 % (1 year), 16.36 % (3 years), n/a (5 years) and 16.96 % (since inception on January 15, 2014). Commissions, management fees and expenses may be associated with investments in exchange-traded funds (ETFs). Please read the prospectus before investing. ETFs are not guaranteed, their values change frequently and past performance may not be repeated. 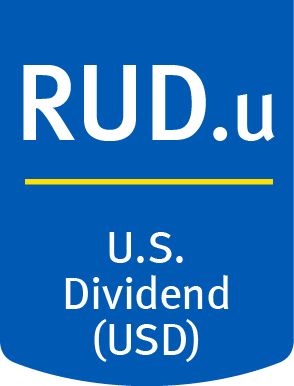 ETF units are bought and sold at market price on a stock exchange and brokerage commissions will reduce returns. RBC ETFs do not seek to return any predetermined amount at maturity. 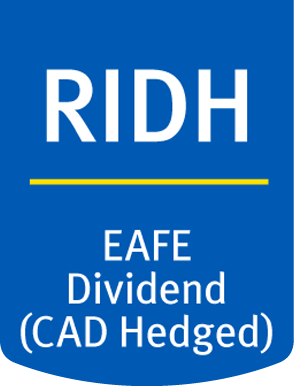 RBC ETFs are managed by RBC Global Asset Management Inc., an indirect wholly-owned subsidiary of Royal Bank of Canada.